Nothing gets more patriotic than the Fourth of July! Beaches and barbeques, red, white, and blue décor – all to celebrate our Founding Fathers! 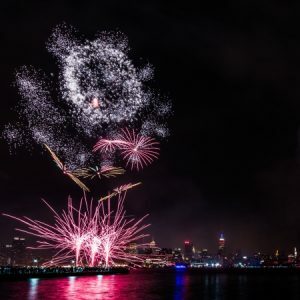 USA pride brings everyone together every Independence Day, but nothing is more uniting than gathering together to watch a fireworks display in Manhattan.